Home > Sacramento Grand Opening! 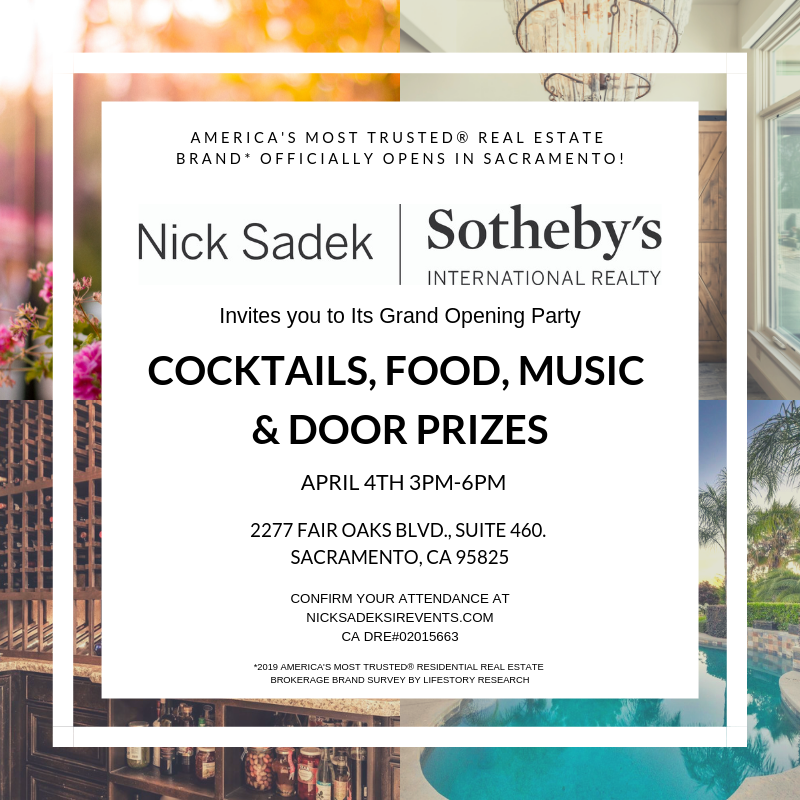 Nick Sadek Sotheby’s International Realty today announced its expanding presence in Northern California with the opening of a Sacramento office of Nick Sadek Sotheby’s International Realty. 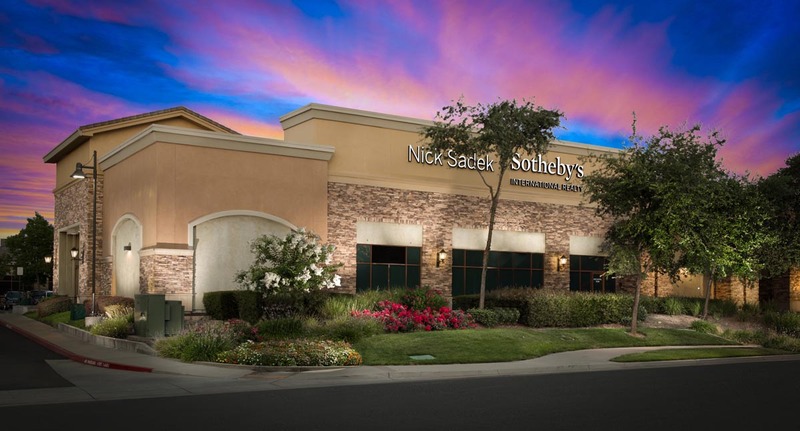 Since joining the brand in 2017, Nick Sadek Sotheby’s International Realty has provided unparalleled client service to the greater Placer County area. 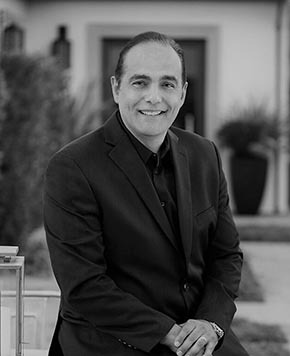 Owned and operated by Nick Sadek, the new office will expand the company’s footprint to two offices in the Sacramento metropolitan market, with its flagship office located in Roseville.